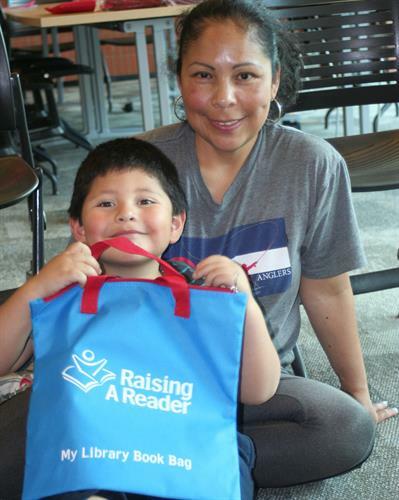 The programs of Raising A Reader Aspen to Parachute help families build common, everyday engagement practices at home to prepare children for reading success in school. 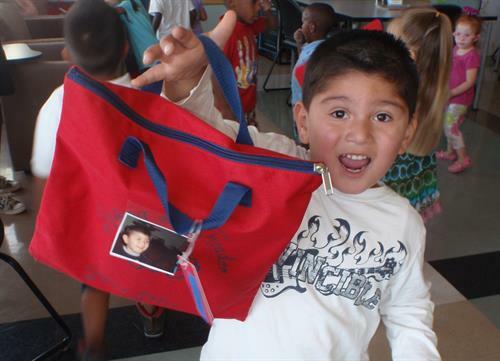 Each week, 2,100 local children, age newborn to six, are provided a book bag with four books for read-aloud time at home. 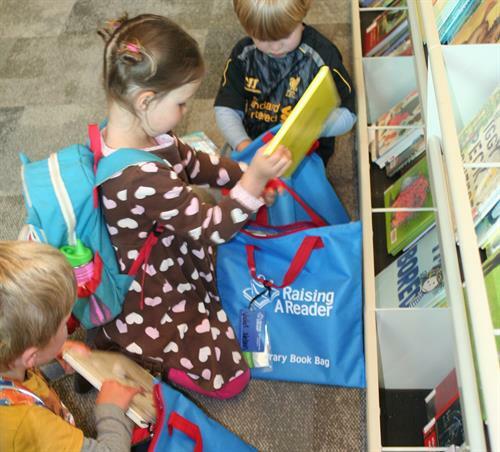 The books are returned each week and replaced with another set of four. Additionally, we facilitate 50 group parent sessions each year to cultivate strong read-aloud habits and deep verbal engagement bonds at home. 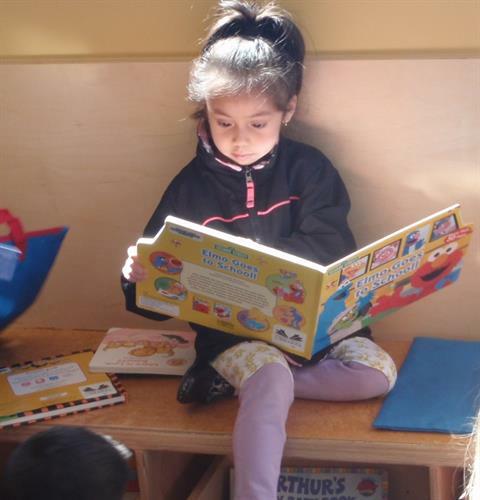 Raising A Reader is addressing this achievement gap by strengthening the parent-child bonds that provide a powerful support system for a child's academic success -- an engaged, literacy-rich environment at home. 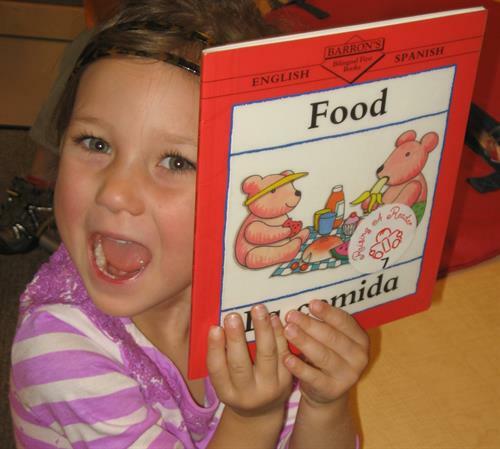 Read-aloud time and an abundance of talk at home are critical precursors for reading success. Children in low-income, low-education families often don't hear enough language.